Rob writes: I spent this past weekend at the Midwest Birding Symposium in Lakeside, Ohio on the shores of Lake Erie. The festival is held every two years and this is the third consecutive one in a row at Lakeside. 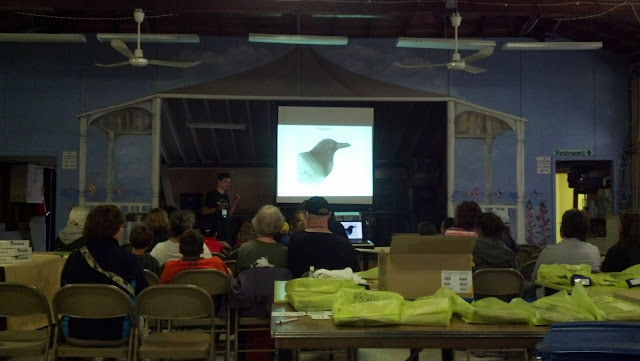 This was the third time that I have been to the festival and it was actually the first big birding festival that I attended back in 2009! While the festival has great programs and there are good number of birds migrating through the area, my favorite part of the festival is the people. I spent most of my time in the vendor area talking to people from all of the country and world. From tour leaders to optics reps, there are a million things that you can learn about! 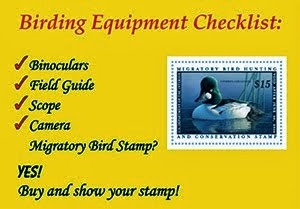 birding video series that we are working on! More info on that coming very soon! Rue Mapp, from Outdoor Afro, talking about how to get diverse audiences into birding! 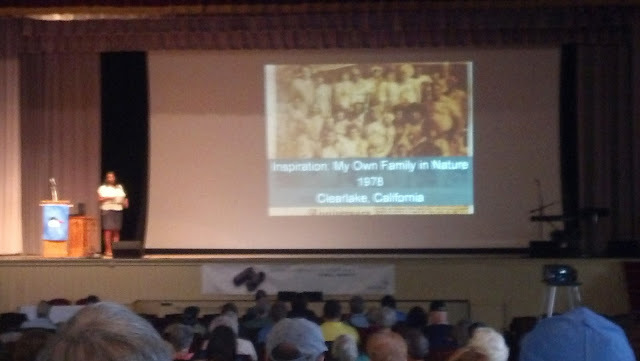 It was a very inspiring presentation! 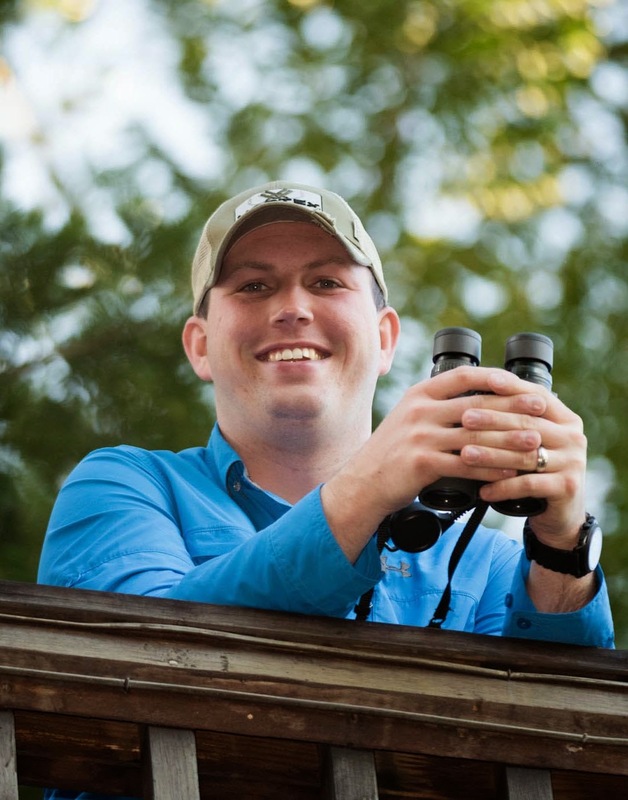 by the American Birding Association and Black Swamp Bird Observatory. 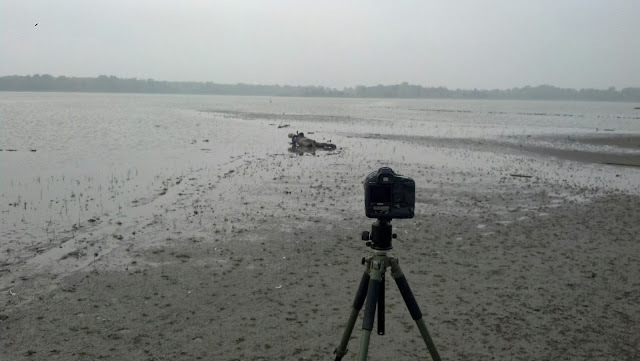 I also go to go birding with them and helped several of them find a few lifers! 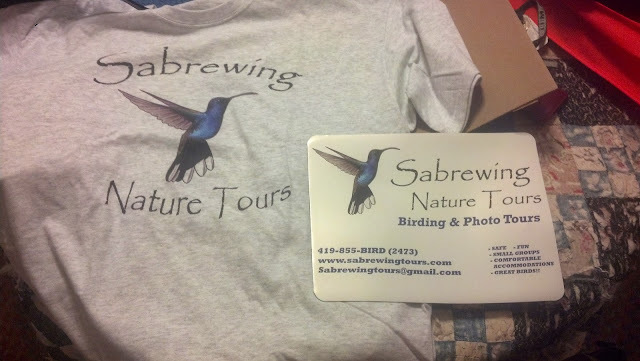 Sabrewing Nature Tours, arrived! Check us out on Facebook and our website. In 2015, the event will move to Bay City, Michigan and will be hosted by Michigan Audubon. It is sure to be an awesome weekend and I hope to see many of you there!